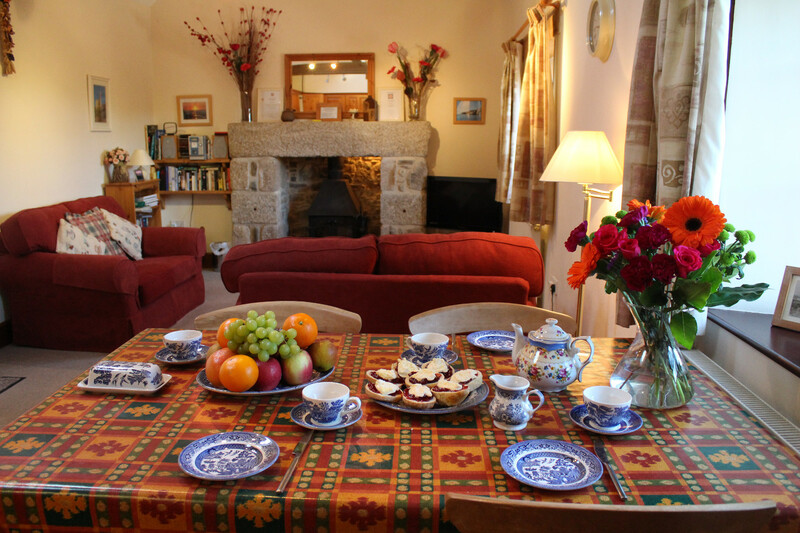 Beacon Cottage Farm is a traditional Cornish working family farm of approximately 650 acres. It is a mixed beef and arable farm with a home bred herd of cows and calves, sheep and chickens. We also have a small camping park and during the summer months guests staying in the Croft and Bramble Cottages are very welcome to use the park facilities i.e. children's play area, dogs exercise field and daily delivery of milk, eggs, newspapers and the fish and chip van that calls twice weekly. The farm is situated in beautiful countryside a few hundred yards from the sea and in an Area of Outstanding Natural Beauty and Heritage Coast. The whole area was awarded with the Dark Skies Status in 2014. We are just a few minutes walk from the Southwest Coast Path. This is wonderful area for walking and from the cottages you have access to many miles of peaceful winding tracks and paths along the coast and secluded valleys. There are spectacular sea and coastal views from the cottage gardens - an ideal spot to sit and relax and take in the view with a cup of tea or glass of wine after a lovely day walking the coast path or visiting a beautiful local beach or charming Cornish village. The small picturesque village of St. Agnes is just a short drive away or you can walk along a scenic footpath that runs through fields and by the foot of St. Agnes Beacon. In St. Agnes you are well catered for with excellent bakers, grocers, greengrocers, quality craft shops, pubs and restaurants. For the energetic there are many leisure activities nearby including surfing, bathing, horse riding, fishing, gliding, sailing, golf and tennis or you can just relax and enjoy the peace and tranquility of this beautiful part of Cornwall. St. Agnes is an ideal centre for touring Cornwall with the beautiful cathedral city of Truro just 10 miles away and The Eden Project, Maritime Museum, Lost Gardens of Heligan and The Tate Gallery within easy reach. Our family has worked the farm for many generations and we have welcomed visitors here since 1927. 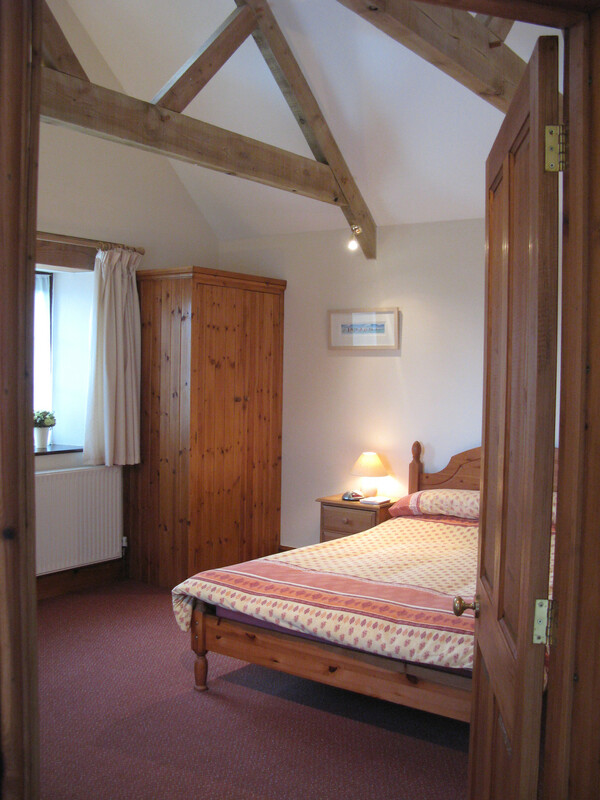 We look forward to welcoming you to Beacon Cottage Farm and to this very special part of Cornwall.